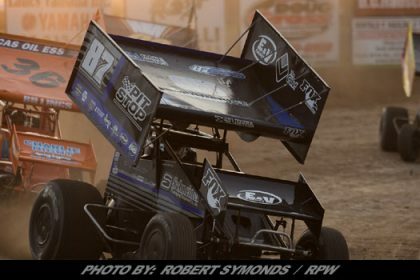 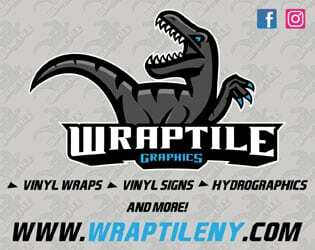 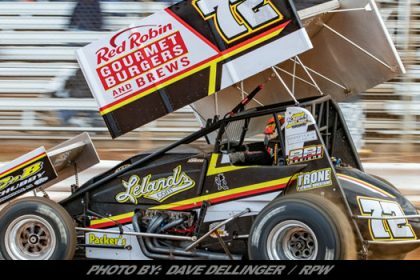 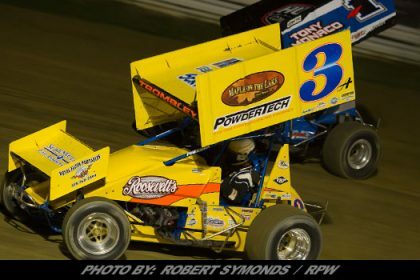 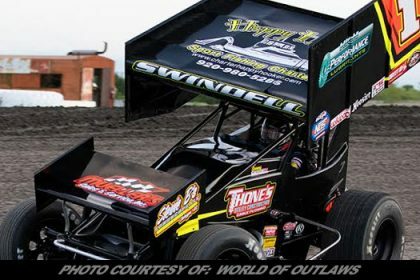 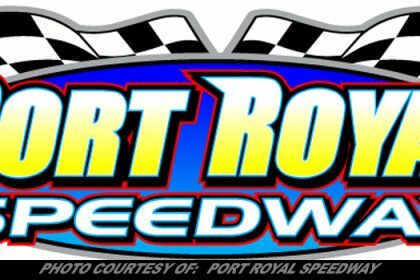 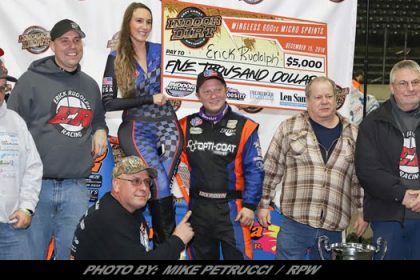 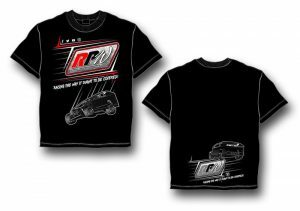 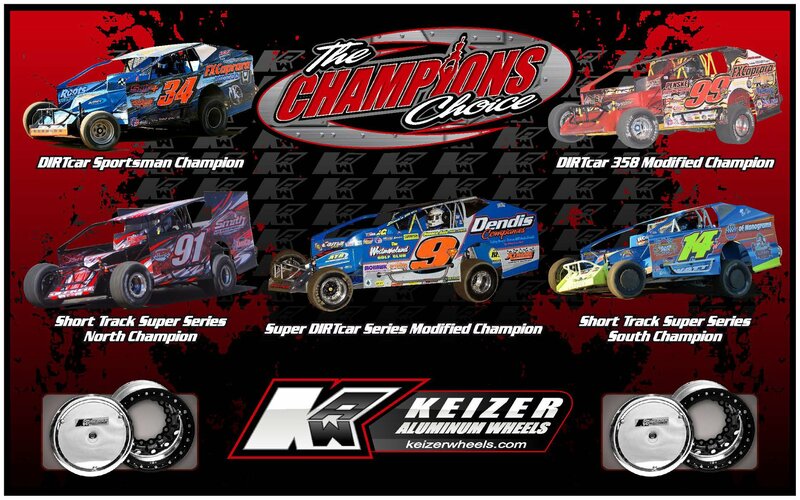 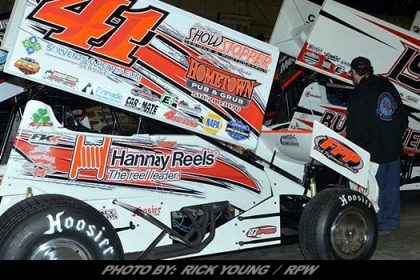 Story By: DAVE MEDLER / BREWERTON & FULTON SPEEDWAY – BALDWINSVILLE, NY – The management of the Brewerton Speedway and Fulton Speedway are pleased to announce that Dot Foods has agreed to become the title sponsor for the popular DIRTcar Sportsman division at both speedways in the quickly approaching 2019 racing season. 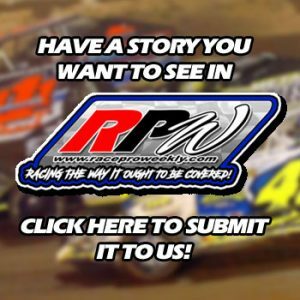 Military Veterans and patriotism are a very big part of the racing family at the Brewerton Speedway and Fulton Speedway on every race night. 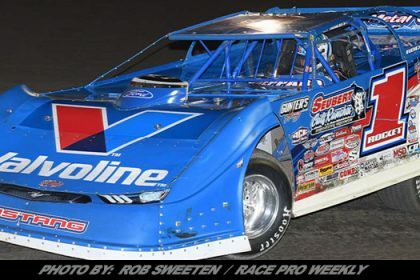 The management of the speedways is proud to announce and welcome the United States Air Force as the 2019 title sponsor of the competitive STARS Mod Lite division.